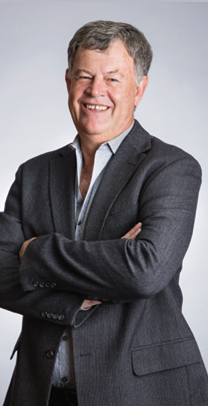 Executive Chairman of Grindrod Ltd.
A director and shareholder at Sphere Holdings (Pty) Ltd. Independent non-executive director and Audit Committee Chairperson of Chubb Insurance South Africa Ltd, the South African subsidiary of Chubb Ltd. Member of the board of trustees of the African Leadership Network. Fellow of the inaugural class of the Finance Leaders Fellowship Program and a member of the Aspen Global Leadership Network. Managing director of Lehumo Women’s Investment Holdings, Chairperson of the Tolcon Group of companies and Gold Circle Horseracing and Betting. Non-executive director of Crookes Brothers Ltd. Qualified attorney. Chairman and founder of 20-year-old diversified investments company and venture capital fund, Madi Investments. Non-executive director of Nampak Ltd and the Automobile Association of South Africa (AA). A founding member and commissioner of South Africa’s Black Economic Empowerment Commission. Author of four business books and Professor of Management Practices, University of Johannesburg, School of Management. Non-executive director of Tiso Blackstar Group, non-executive Chairman of Averda SA (Pty) Ltd, member of the Provincial Board of FNB, non-executive director of Redefine Properties and non-executive Chairman of Cibapac (Pty) Ltd.
CEO of Grindrod Ltd and non-executive director of Senwes Ltd. Previously partner of Deloitte & Touche. 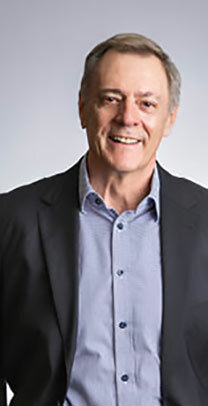 Non-executive director of African Oxygen Ltd, director of IFS Mauritius Ltd and CEO of International Facilities Services South Africa (Pty) Ltd.
Graham served as group accountant in 1986 and became the Managing Director of the SPAR KwaZulu-Natal division in 1987. In 1997, he left the group to start his own industrial catering business and became a partner in five SPAR retail stores. He returned to the group in 2014 as CEO. Wayne is the former CEO of the group. 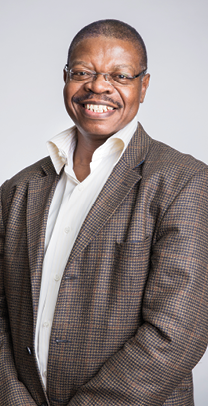 He served in financial, information technology and logistics management positions before being appointed Managing Director of SPAR KwaZulu-Natal division in 1997. He assumed the position of New Business and Support Services Director in 2014 and Build it Managing Director in 2017. Mark served in financial management positions in various group operations and was appointed Group Financial Director in 2010. 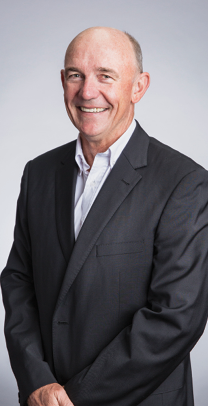 Roelf served in various marketing and buying management positions before being appointed Managing Director of SPAR West Rand and, subsequently, SPAR South Rand. He was appointed Group Marketing Director in October 1999 and assumed the position of Retail Operations Director in 2007. Served in various company secretarial and corporate governance positions at three JSE-listed companies over the past 15 years. Mandy served as the Assistant Company Secretary from 2013 to 2016 and assumed the position of Company Secretary full-time in 2016. Served as group accountant in 1986 and became the Managing Director of the SPAR KwaZulu-Natal division in 1987. In 1997, he left the group to start his own industrial catering business and became a partner in five SPAR retail stores. He returned to the group in 2014 as CEO. Laurence was the Managing Director of Clientèle General Insurance Ltd and Divisional Director at Liberty Group, responsible for cost and efficiency improvement initiatives across the South African retail business. He has spent over 16 years in financial services in various senior roles including sales and marketing, finance, operations and strategy. Des served in retail operations positions in various group operations before being appointed divisional Retail Operations Director at SPAR South Rand division. Appointed Managing Director of SPAR North Rand division in 2012. 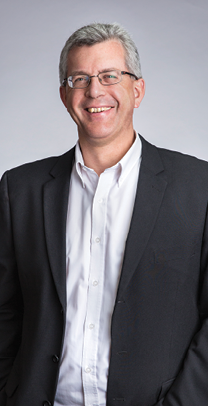 Brett has served as Managing Director of SPAR North Rand, SPAR Lowveld and SPAR Eastern Cape divisions. Appointed Managing Director of SPAR South Rand division in 2010. Trevor served in logistics management positions in various group operations before becoming the Logistics Director at SPAR Western Cape and SPAR Eastern Cape divisions. Appointed Group Logistics Executive in 1999. Conrad is the previous Human Resources Director of SPAR Eastern Cape division and was appointed Managing Director of SPAR Eastern Cape division in 2006. 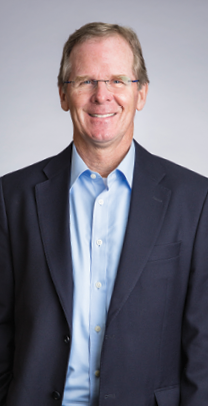 Kevin served in personnel, human resources and property management positions in various group operations and was the former general manager of Capper and Company – a SPAR distribution operation in the United Kingdom. Kevin served as the Group Company Secretary from 2006 to 2016 and assumed the position of Risk and Sustainability Executive full-time in 2016. Max joined the group as a management trainee where he served in various logistics roles across three divisions. He served as the Logistics Director in both the South Rand and KwaZulu-Natal divisions over a period of 10 years before being seconded to BWG Foods in 2015 to head up the supply chain function for SPAR in Ireland and South West England. Max was appointed as Managing Director of SPAR KwaZulu-Natal division in 2017. Mike served in marketing management positions in various group operations before being appointed Marketing Director of SPAR North Rand division. Appointed Group Marketing Executive in 2007. Mario served in retail operations positions in various group operations before being appointed Managing Director of SPAR North Rand division. Appointed Managing Director of SPAR Western Cape division in 2012. Enno has served in IT management positions in various group operations. Appointed Group IT Executive in 1999. 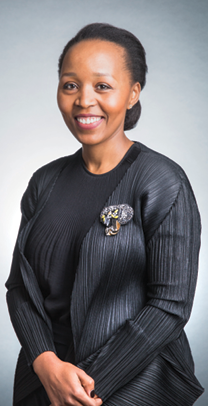 Thuli is the previous Human Resources Director of SPAR South Rand division. Appointed Human Resources Executive in 2007. 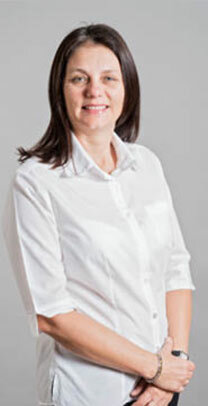 Alison held the position of HR Director in the Lowveld Division for seven years prior to being appointed to the dual portfolio of Human Resources Director for South Rand and Lowveld Divisions. 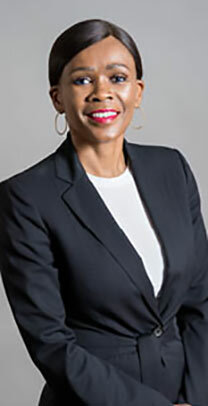 She was appointed Managing Director of SPAR Lowveld in 2016. 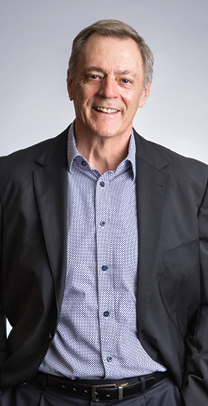 Jeremy practised as a general practitioner and sports physician, before moving into commerce in 1999. Working for the Virgin Group from 2001 to 2007, he played a key role in setting up Virgin Healthmiles in the US (now Virgin Pulse). Returning to SA, he joined IMS Health in 2008 (now IQVIA) to run their South African business and immerse himself in the pharmaceutical industry. 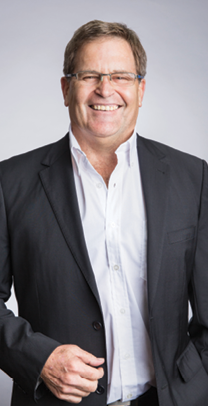 He has served as CEO of the S Buys Group from 2010, with particular focus on business development across the wholesaler and specialised pharmacy divisions. Leo joined BWG Foods in 1996 as Managing Director and was appointed Chief Executive of BWG Group in 1999. He was appointed to the SPAR International Board in 2001 and was elected President of SPAR International in 2005 – the first ever Irish person to be elected President of SPAR International. From June 2010 to June 2011 Leo served as President of IBEC (Irish Business and Employers Confederation). John is Group Property Director of the BWG Group and Managing Director of Triode Newhill Management Services, which operates over 100 company-owned stores. John is a member of the InterSPAR Executive Committee of SPAR International. John, an accountant, has been in the retail trade for over 30 years. John joined BWG as Group Finance Director in September 2002. Previously John worked for Larry Goodman’s meat processing business for 19 years. 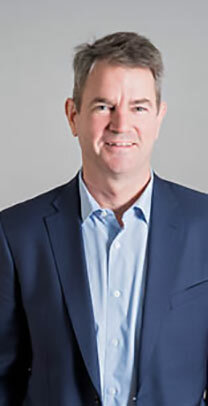 He was initially involved with acquisitions in Ireland, the UK and overseas and was closely involved with the formation of Food Industries Plc. which was floated on the Irish Stock Exchange in 1998. John was appointed Group Finance Director to Irish Food Processors Ltd, a position he had held since 1991. Rob served in retail operations positions in various group operations before being appointed divisional Retail Operations Director at SPAR KwaZulu-Natal division. 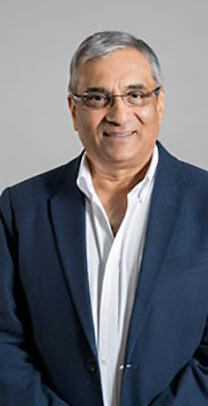 Appointed Managing Director of SPAR KwaZulu-Natal in 2006 and as Chief Executive Officer of SPAR Switzerland and Chairman of SPAR Sri Lanka in 2017.